More than just a nuisance, these biting pests can do more than cause itchy bites on the skin’s surface. Did you know mosquitoes can not only transmit serious diseases like West Nile Virus, the Zika virus, and encephalitis – but they also can spread heart-worm to dogs? If mosquitoes are making it difficult for you to enjoy your outdoor space, it’s time to consider enlisting professional services. 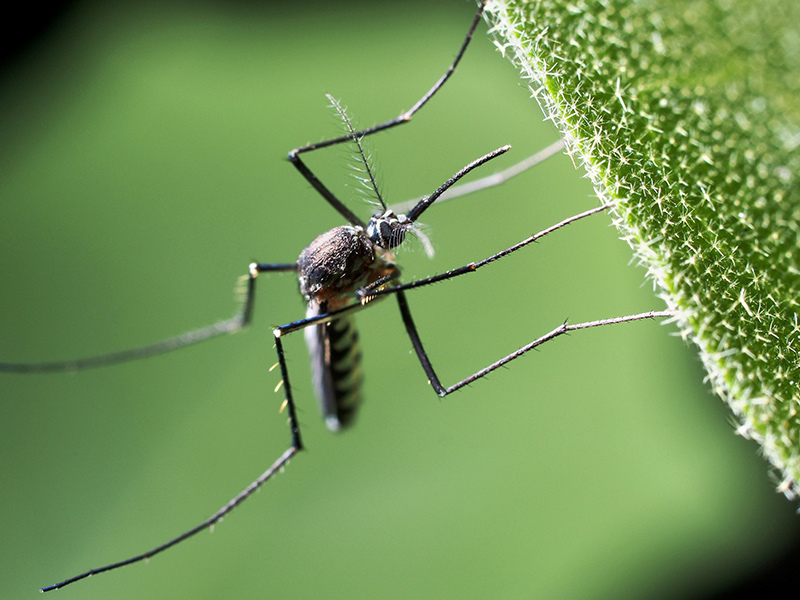 At Tender Lawn Care, our fully-licensed and trained technicians apply only EPA approved products that kill existing mosquitoes and help keep new ones from migrating back to your property. Do you need continual relief from mosquitoes? Are you just looking for a one-time treatment? Our one-time mosquito treatment is the perfect solution for those looking for mosquito control for a special event — like a wedding or an open house. Our techs apply treatment at the optimum time for effectiveness, keeping your special occasion free from these pesky bugs.